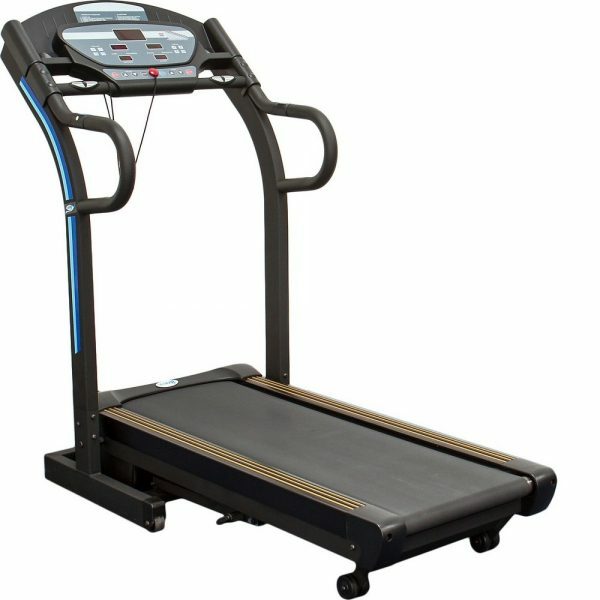 Our standard home treadmill is a fabulous space saving treadmill which folds upright when not in use. 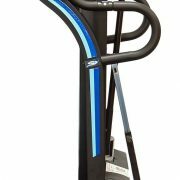 The smooth club-like feel gives you an all over body work out at a speed to suit you, from a walking pace up to a sprint. 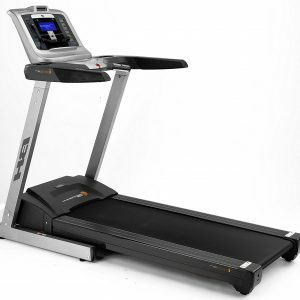 The extra cushioned deck makes this running machine a lot less stressful for your joints and the deck can be raised at varying levels to simulate hill walking or running. Our standard home treadmill is one of the best on the market for home use with a top speed of 16kph and because of the sturdy construction, it can accommodate users of up to 18 stone / 120 kilograms. I thoroughly enjoyed this machine and would recommend it to anyone. I would also like to comment on the customer service and delivery service – very helpful and friendly. I would have no doubts using this company again. I was delighted to have my hired treadmill delivered within a day or ordering online. The delivery guys were very helpful. 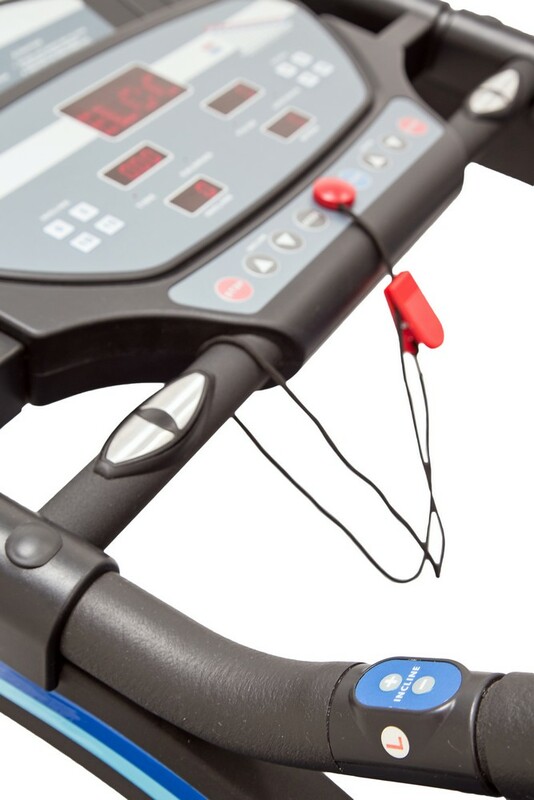 The Treadmill is perfect for my fitness needs. i chose it because it is simple to use. Its very sturdy and I feel safe using it. I can already see and feel a difference with just a week of using it! 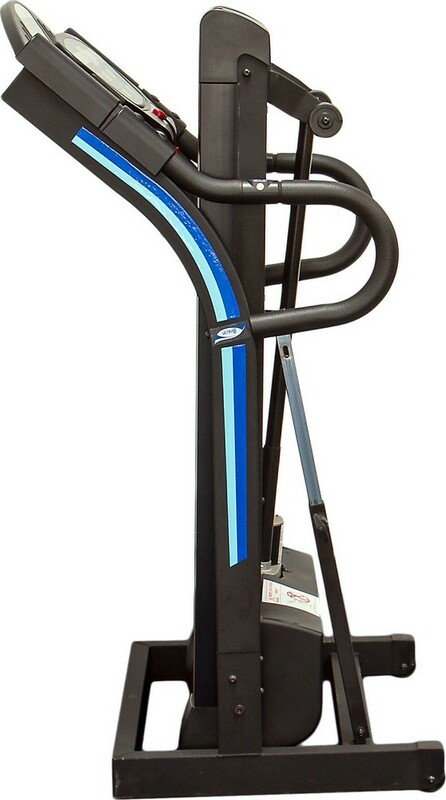 Why not hire an exercise bike with a cross trainer and have a mini gym at home for you and all the family. 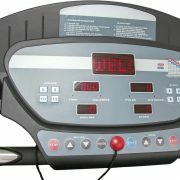 The Deluxe Home Exercise Bike features a sophisticated onboard computer with heart rate monitor and a wealth of built in programmes and the Premium Home Elliptical Cross Trainer has built in body fat and body mass index monitors. 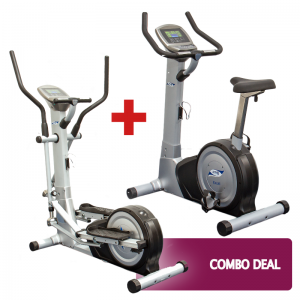 This super money saving bundle can help you get fit in the comfort of your own home. 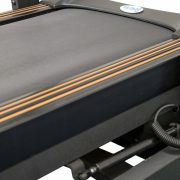 Concept 2 Rowing Machine, considered to be the best in the world for optimized indoor training, with features such as a sophisticated performance monitor, adjustable positions, and an ergonomically designed handle to provide you with the most comfortable workout. 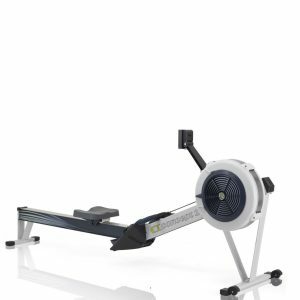 The monitor arm can be adjusted to suit your preferred rowing position, and you can adjust the airflow to change the feel of your rowing experience. 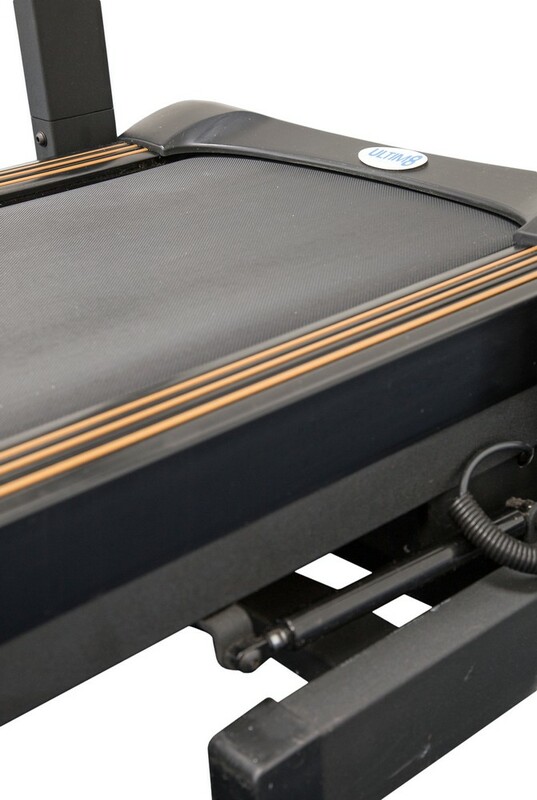 This machine can be folded into two with a quick-release mechanism for easy storage. 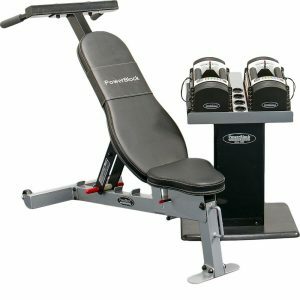 Bench and Weights, perfect for beginners and professional athletes alike, featuring a sturdy, fully-adjustable bench and set of power blocks that allow users to choose from a weight range between 2.5kg and 40kg per hand for an intense, reliable workout. 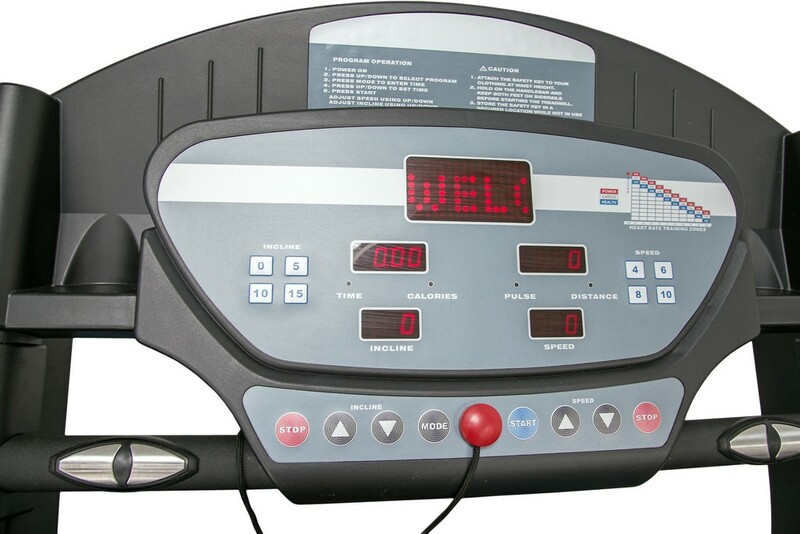 This set replaces the need for several pairs of dumbbells and the bench has been constructed to sustain regular use. 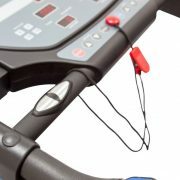 The selector pins are colour coded for easy identification and there is a choice of two handles for increased range.